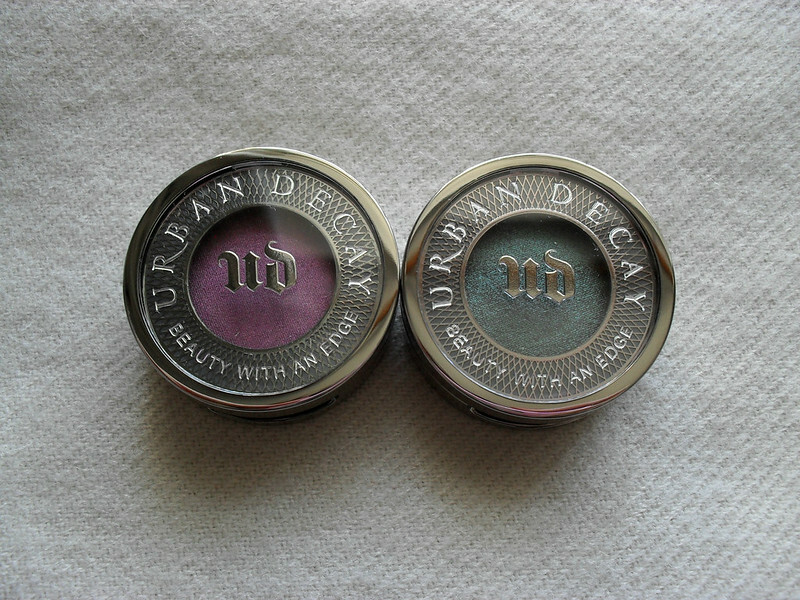 Urban Decay added eight new single eyeshadows to their range back in May. 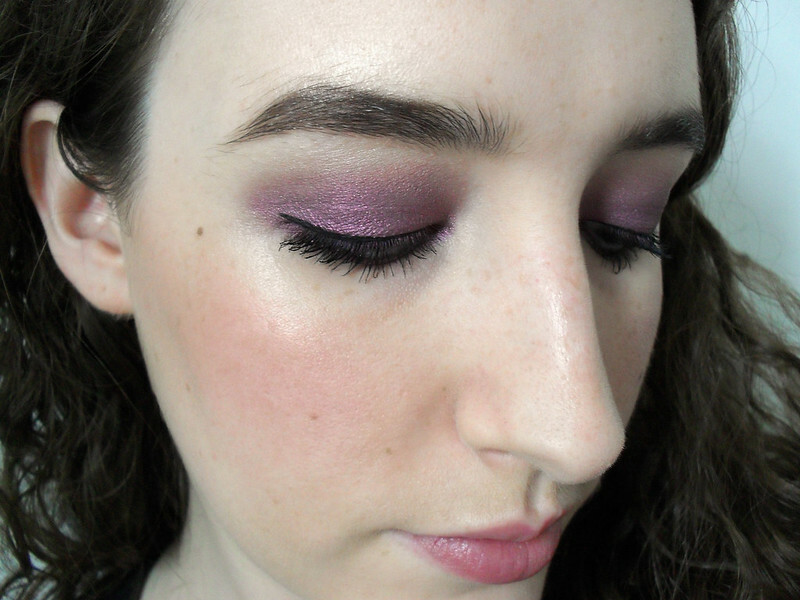 There were six duotones and two mattes introduced into the permanent collection, one of the mattes, Beware was actually a fan favourite from the Theodora palette (which I have) and it a gorgeous warm brown. I looked up swatches of all the shades and they are really beautiful, a mixture of colourful shades and more wearable colours. I was sent Backfire, described as burgundy with a purple shift and Lounge described as brick red with a green shift. 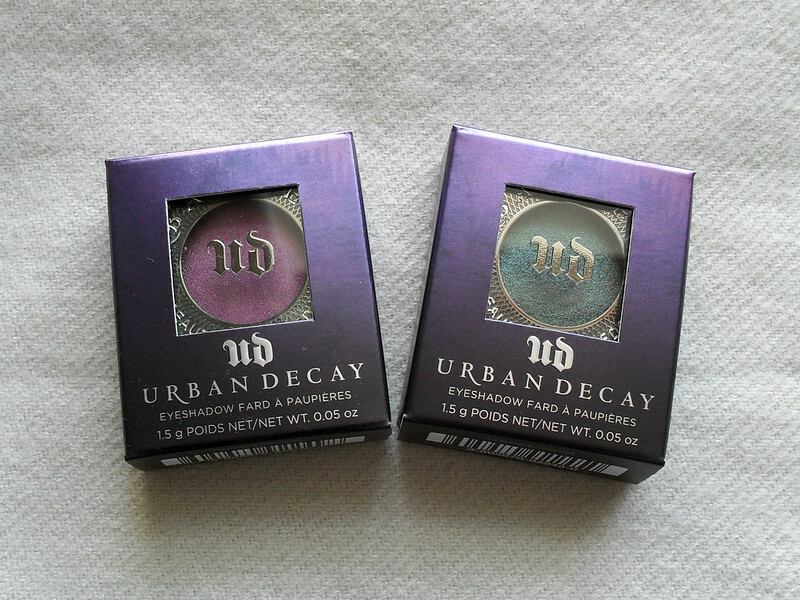 Being a huge Urban Decay fan I was expecting a lot from these and they didn't disappoint. Both shades took me by surprise in that they look very different on me compared to in the pan. 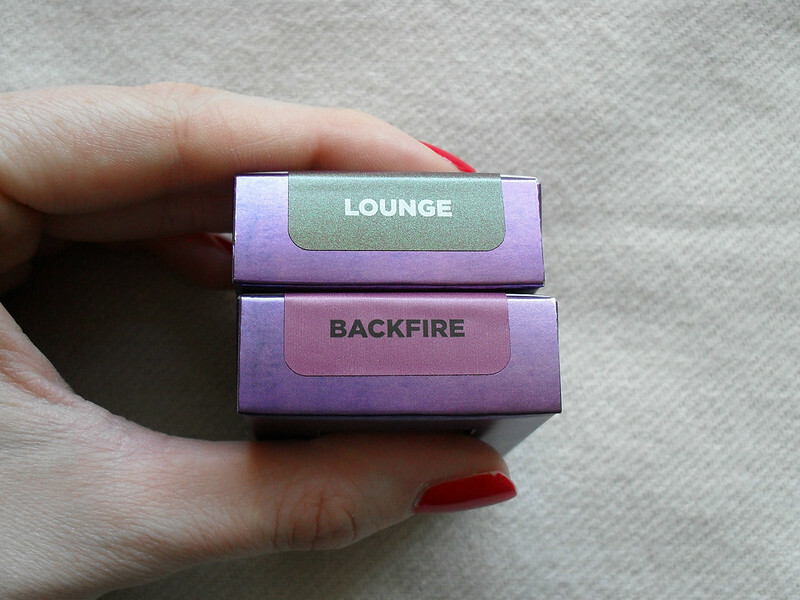 Backfire is more purple than burgundy to me and has the least duotone out of all of the new shades judging from the swatches I saw. 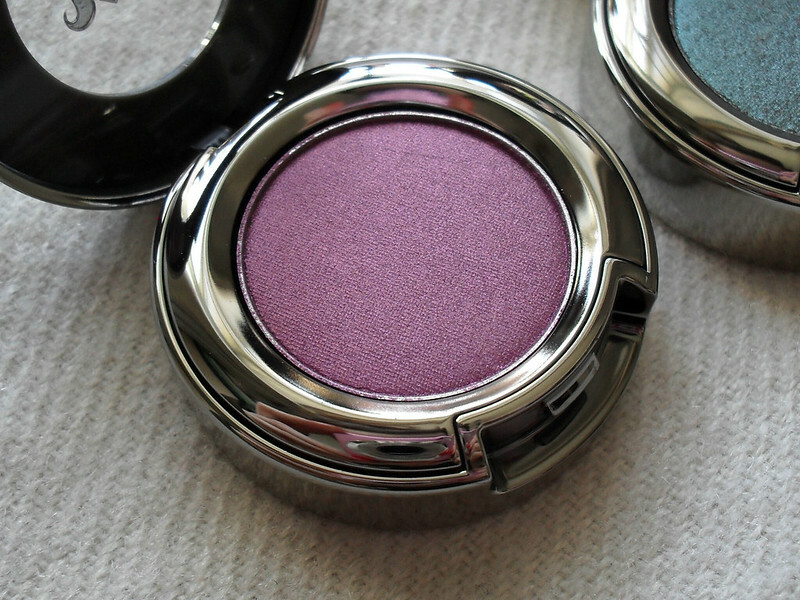 Having said that I really love this shade, I'm a big fan of purple smokey eyes as I think purple really brings out green eyes nicely. Lounge is another fan favourite and I can see why. 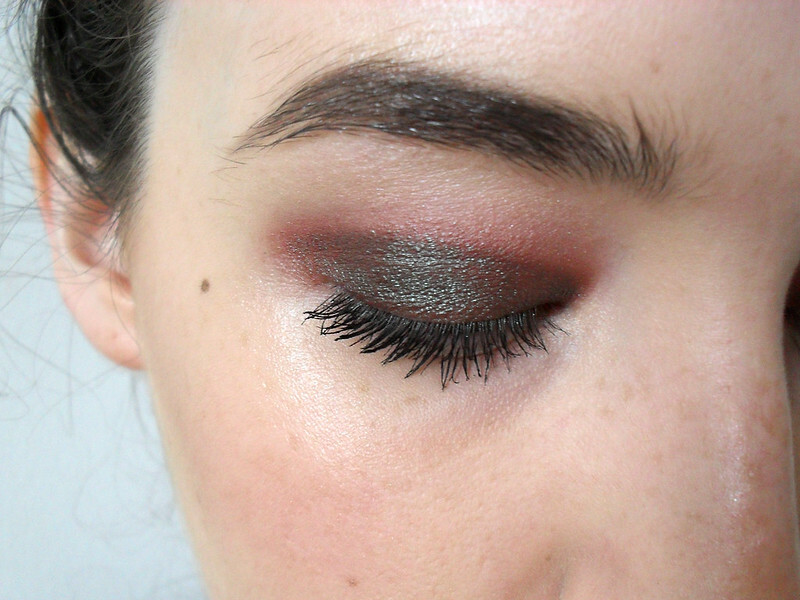 It's one of those eyeshadows that you can just blend over the lid, add lots of mascara and you've got an easy smokey eye look with a lot of impact. 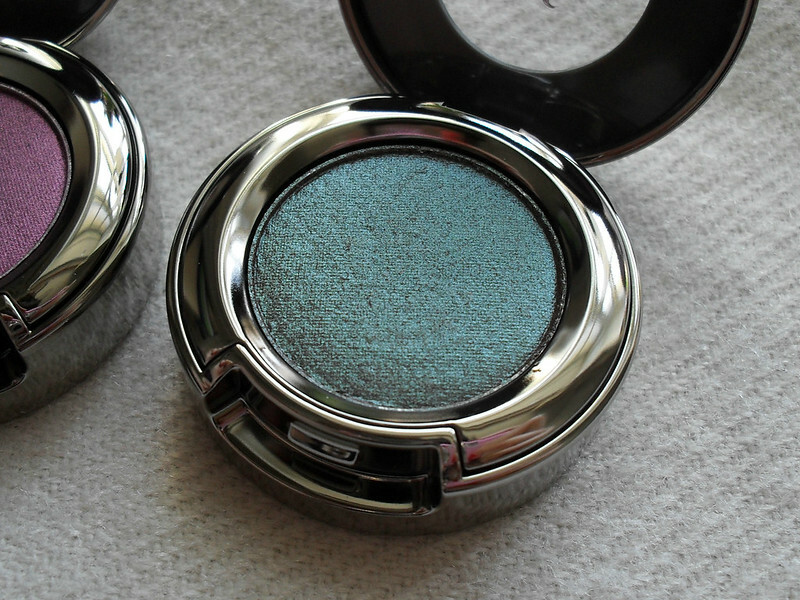 As with all of my other UD shadows, the pigmentation is perfection and the texture is smooth and so easy to blend. For me, these shades are more Autumn/Winter shades and I look forward to wearing them more as the weather cools down. 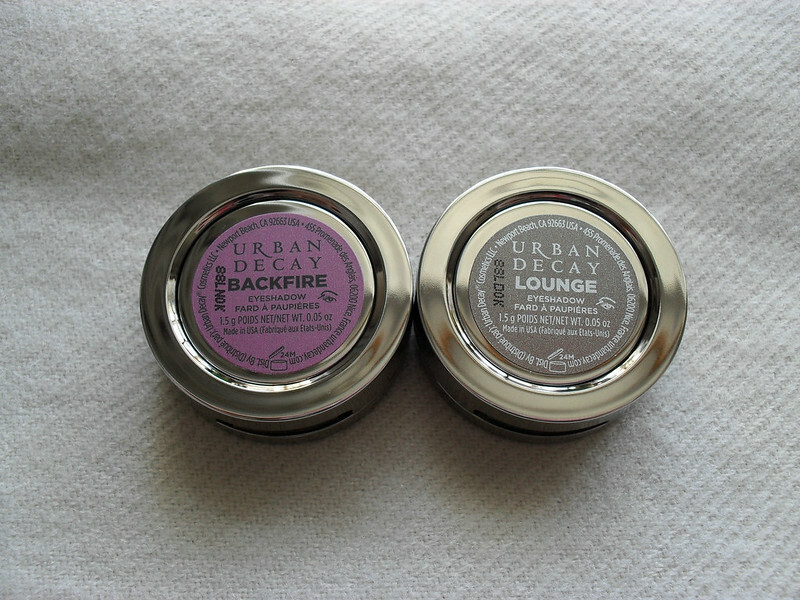 Like most eyeshadows, these work best and last longest when you apply a primer first. The other great thing about the single UD eyeshadows is that you can actually pop them out of the two-part packaging and into a Build Your Own Palette which means that you can keep it as a single eyeshadow or add it into a palette. The gunmetal packaging, inspired by New York subway tokens, is practical, sturdy and looks amazing. At €18 I think these are really great value for your money as the quality is beautiful as with all UD eyeshadows. Fireball, the peachy pink shade is next on my shopping list as I don't have any other shades like it in my collection. Do you own any great single eyeshadows or are you strictly a palettes person? Thanks Edna, they are so lovely in real life if you get the chance to have a look at them! Wow! those colors are impressive! <3 but I like backfire! amazing! Yes they're lovely aren't they! Love these colors, Emma! Beautiful photos, so professional. I think the purple color is my favorite. Good to see you, dear Emma! Cindy so lovely to hear from you! Thank you for the comments! They are such beautiful colours!